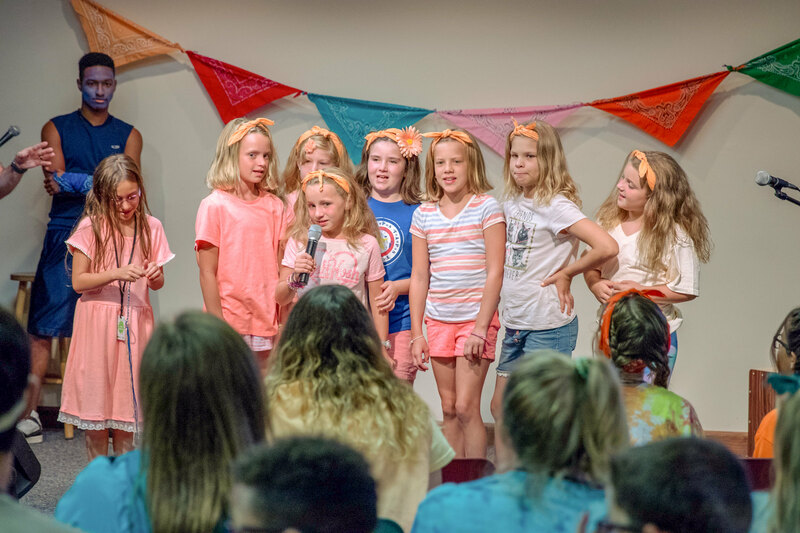 Each year in August, children grades 3-5 (completed) have a great week of fun, worship, Bible study, games, recreation and more at Camp Willow Run on Lake Gaston in North Carolina. We sleep in real boxcars and spend our days having fun in Lake Gaston, enjoying s'mores by the campfire, and learning about Jesus. Check back here for the 2019 dates. If you have questions, please contact the Children's Ministry at children@firstnorfolk.org or 802-9516.